Dr. Fan Yao is currently an Assistant professor in the Department of Electrical and Computer Engineering at University of Central Florida. 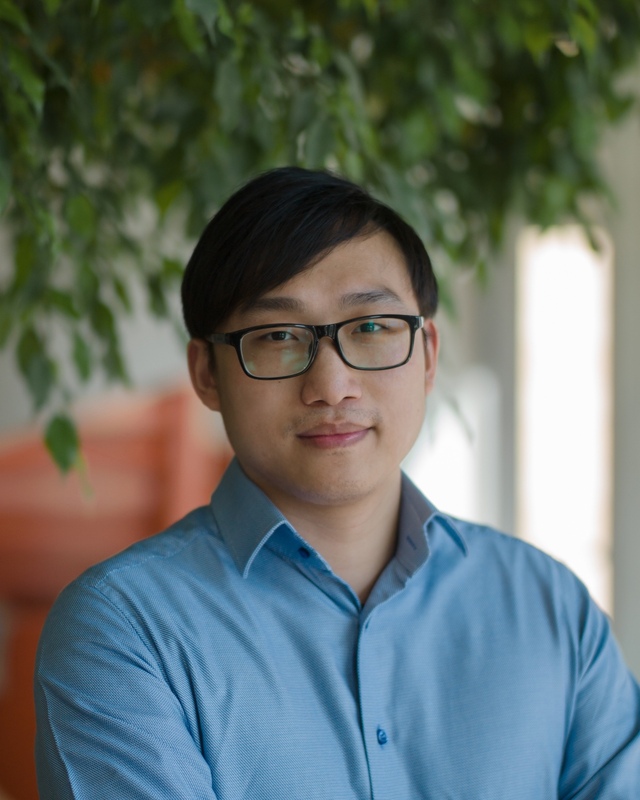 His research interests are in the areas of computer architecture, hardware security, automated vulnerability analysis, security of emerging computing infrastructure and its applications, and energy efficient computing. Our paper (COTSKnight) is accepted in HOST'19 (Feb. 2019). Our research group got awarded with one Amazon AWS research grant, thanks Amazon! (Jan. 2019). Fan will serve as a Program Committee member in ICCD’19 (Nov. 2018). Fan attended the NSF CSR PI meeting at Seattle, WA (Sept. 2018). Fan is invited to serve in the selection committee for MICRO’18 SRC (July 2018). Fan presented a paper in HASP workshop colocated with ISCA’18 (June 2018). Fan has attended NSF Workshop on Side and Covert Channels in Computing Systems held in Washington, DC (March 2018). I will be serving in the Organizing Committee for HPCA’19 (Feb. 2018). One paper got accepted in HOST 2018 as poster (Jan. 2018). Fan Yao, Milos Doroslovacki, Guru Venkataramani, Covert Timing Channels Exploiting Cache Coherence Hardware: Characterization and Defense, Springer International Journal on Parallel Programming: Special Issue on Special Issue Side-channel and fault analysis (IJPP'18). Hongyu Fang, Sai Santosh Dayapule, Fan Yao, Milos Doroslovacki, Guru Venkataramani, PrODACT: Prefetch-Obfuscator to Defend Against Cache Timing Channels, Springer International Journal on Parallel Programming: Special Issue on Side Channel and Fault Analysis (IJPP'2018). Fan Yao, Hongyu Fang, Milos Doroslovacki and Guru Venkataramani, WiP: Towards a Stronger Indicator for Detecting Cache Timing Channel, In Annual Workshop on Hardware and Architectural Support for Security and Privacy held in conjunction with ISCA 2018, Los Angeles, California (HASP'18). Hongyu Fang, Sai Santosh Dayapule, Fan Yao, Milos Doroslovacki, Guru Venkataramani, A Noise-resilient Detection Method against Advanced Cache Timing Channel Attacks, Asilomar Conference on Signals, Systems and Computers, IEEE Signal Processing Society, 2018. Fan Yao, Jingxin Wu, Guru Venkataramani and Suresh Subramaniam, TS-BatPro: Improving Energy Efficiency in Data Centers by Leveraging Temporal-spatial Batching, in IEEE Transactions on Green Communications and Networking (IEEE TGCN'18). Fan Yao, Hongyu Fang, Guru Venkataramani and Milos Doroslovacki. Hardware-based Cache Auditing to Aid Cache Timing Channel Detection, In TECHCON, SRC, Austin, TX, 2017 (TECHCON'17).